With all the green around us everywhere, we are totally getting in to summer mood! And of course we feel the need to bring it indoors. The blend between nature inspired hues, the rough wooden colours and botanical prints can easily give a very fresh look to your interior. 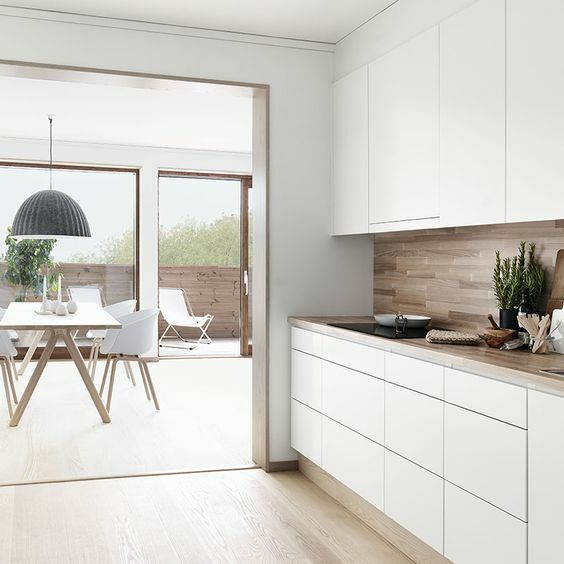 Give your kitchen and dinning area a fresh, healthy and natural look to spend these warm days of summer. Paring subtle whites with lush leafy greens and complementing neutrals provides a fresh, energising and balanced palette. 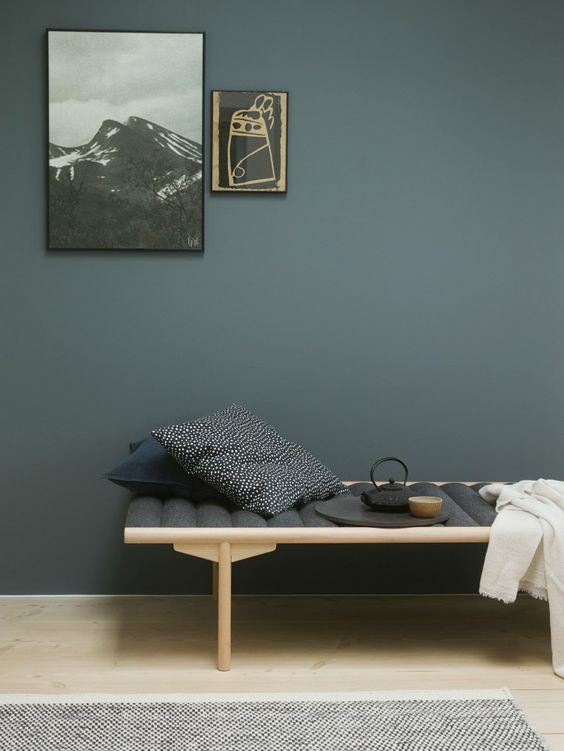 Combine smoked tones with light-greys, they will match perfect. 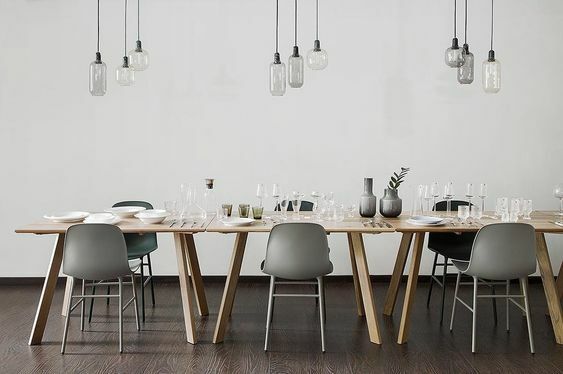 Wouldn't you love to have dinner in this perfect setting above styled by Algorithm Style? 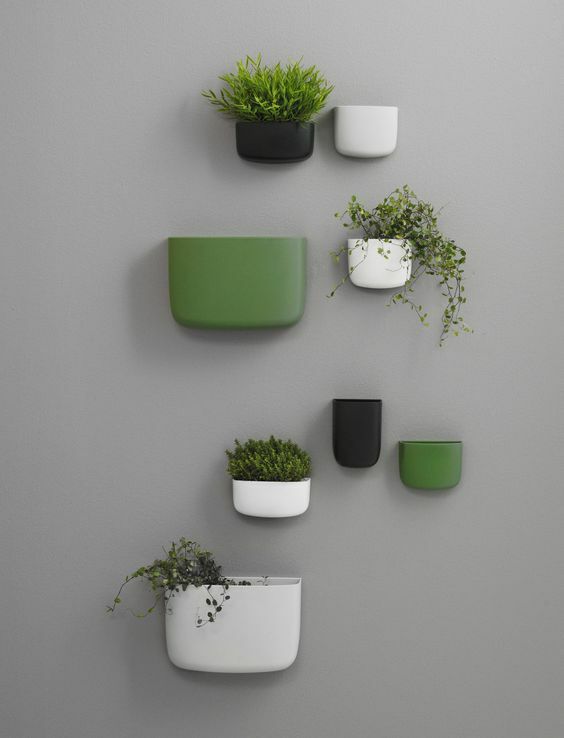 The pocket organizers from Normann Copenhagen make a very easy to set up green wall. 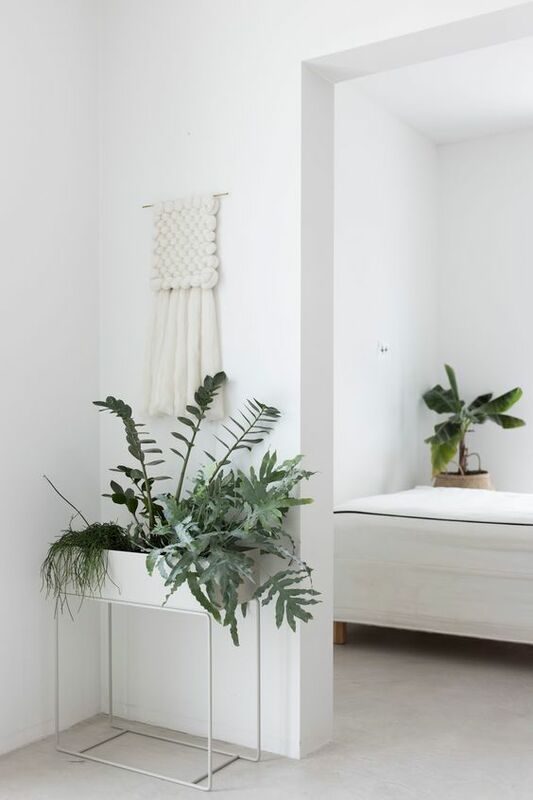 The Ferm Living plant box is elegant and timeless and perfect to raise your babies to a perfect height. 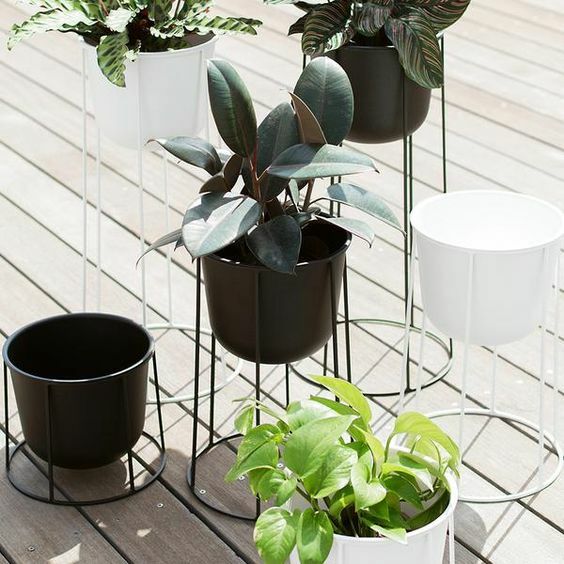 And of course the wire pots from Menu A/S, make a group of them and play with the different heights to generate a real jungle feel. If you want to go really over the edge, make your living room green and create some contrast with the furniture. 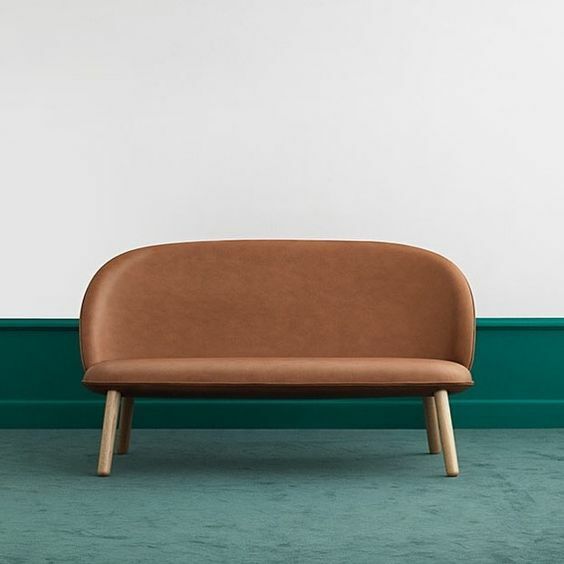 Here the combination of leather, wood and the silky carpet makes this setting look extremely clean and the contrast is beautiful. The detail of the olive folded shelf and the ash wooden dot gives this dark bathroom an earthy natural vibe. Botanical prints are so in ! 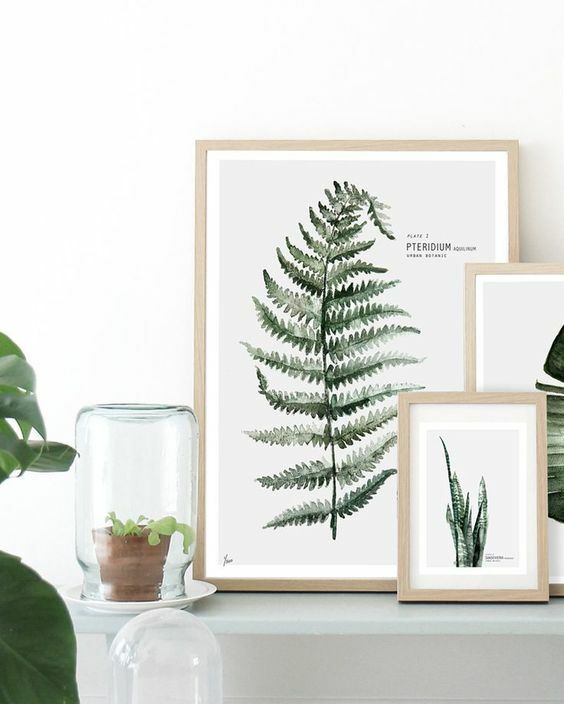 a perfect way to add some greenery to your walls (and you never have to water them!). 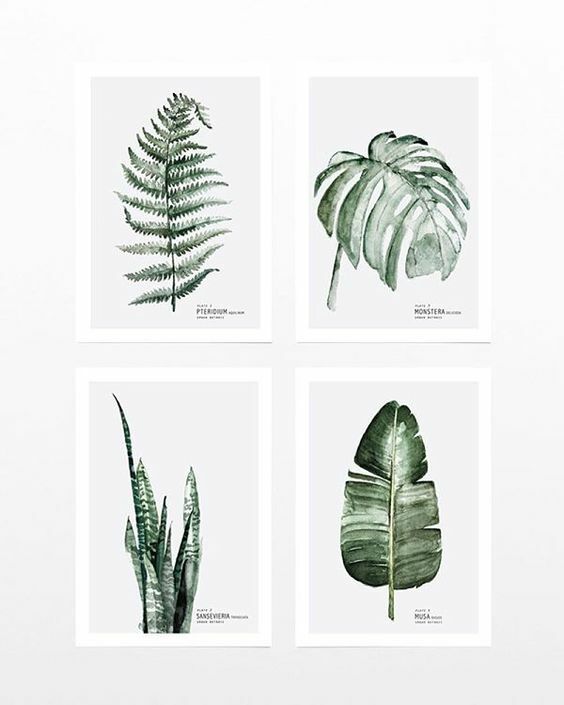 See here our prints collection. Our window display in the shop! 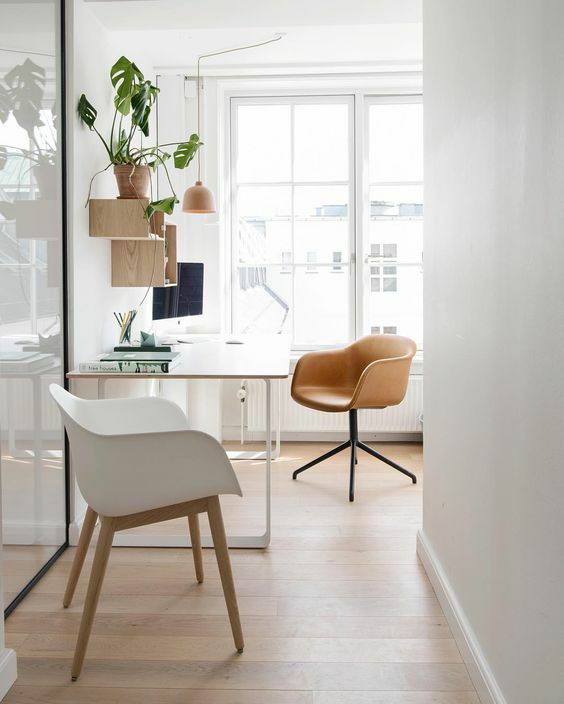 Get inspired with these pics and tips, and give your home a fresh new look. Dont know how to do it? no problem, contact us we will be more than happy to help you!